There have been a lot of pre-launch speculations surrounding Sony’s next big range of Xperia devices and the Sony Xperia Z previously code-named “Yuga” most definitely tops that list. This device in particular has started attracting tech enthusiasts towards some of the amazing features which it has to offer. Besides a few relatively impressive specs which includes a 1080p full HD display, quad-core Snapdragon S4 Pro processor with Adreno 320 GPU, 2GB RAM and a 13MP Exmor RS camera capable of both HDR in either photo or the video mode, the one major attraction which everyone is talking about is the phone’s water resistance capability. Yes you heard it right folks ! 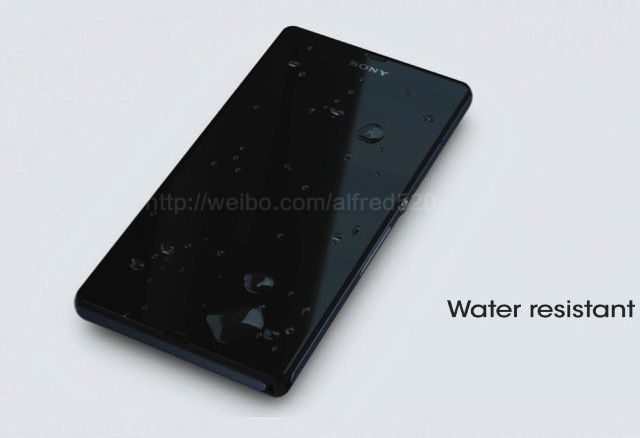 Sony have now started shifting their focus onto manufacturing devices that would be water and (more) scratch resistant. The sleek and smart Xperia Z is quite pleasing to the eye as well boasting an elegant glass like battery cover but has left many people wondering as to whether it would be sturdy and susceptible enough against a few drops and falls. Even though Sony promises that the new “skeletal frame structure” of the Z will keep the device safe from any significant damage. We’ll have to see as to how far that statement proves to be true. Some people say this phone would be worthy of calling as the Phone of the year and even though its too early for any us to assess that, it might just prove to be true. We’ll have a closer look at the device once it gets officially launched on Jan 7th at CES 2013. 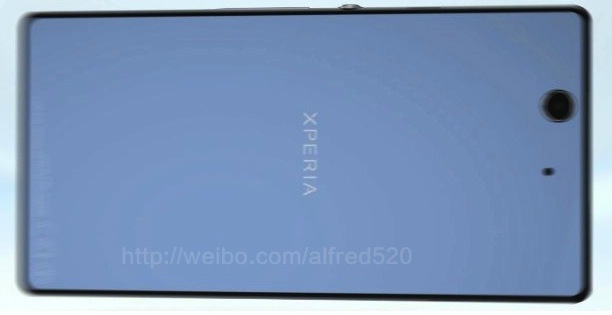 So what do you guys think of Sony’s next flagship device ? Do share your views with us.